A HUD $100 Down Home is house owned by the federal government’s agency in charge of housing, the Housing and Urban Development or HUD. The loan is an FHA mortgage. The house was foreclosed, meaning the prior owner could not make payments and lost the home through a foreclosure. Because HUD issues insurance on FHA mortgages, HUD becomes the owner. It then offers the house for sale to recover the loss from the foreclosure. To make the house attractive for sale, it offers it for a down payment of $100. As an added incentive, HUD often covers 2% of your closing costs. HUD requires a Good Faith Deposit of $1,000 to hold the home on a contract. I often combine a credit (money back from the lender), and most customers get $900 back at the close. Your only other cost is an appraisal of about $475. HUD Homes range from $35,000 to $315,000. Here is a comparison on the costs of 2 homes, both costing $150,000, with one being a HUD home. your cost to get this house is from $100 to $3,000. your cost to get this house is from $5,250 to $8,250. HUD Homes are available in every county in Florida and in all types of neighborhoods, from urban to rural to water side and more. Many confuse HUD homes with HUD Housing also called Section 8. Section 8 is an apartment complex rental also owned by HUD and serves our low income neighbors. HUD $100 Down Homes are almost all single family. HUD homes are bargains for several other reasons. First, HUD does a property inspection before putting the house for sale and this is shared with buyers. So, you know up front what the issues are, if any, with the home. Second, if there are any repairs required, HUD places a repair escrow. This repair escrow becomes part of your loan. As an example, if the house needs new flooring, HUD identifies the price for the flooring, and places a dollar amount as to repair it. After you move in, you hire a contractor to place flooring, or you can do it, and the bank pays the dollar amount identified. Third, you can renovate a HUD home with your loan and replace almost anything, such as a new kitchen, or plumbing, or roof. Because it is a HUD home, you still only have to pay $100. The down side is you have to search longer to find one and you need to constantly search as the availability of homes varies. Not all HUD homes are listed all the time or in one place. This is a minor bother. Many realtors are also unaware of HUD Homes. 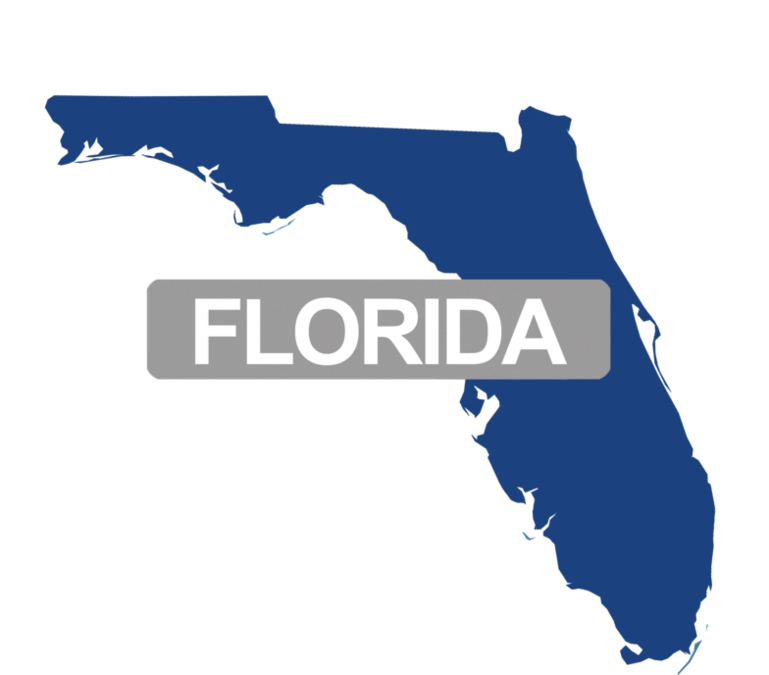 Florida is one of the leading states with HUD $100 Down Homes. Write me a note if you are interested in getting more information on how to start searching.